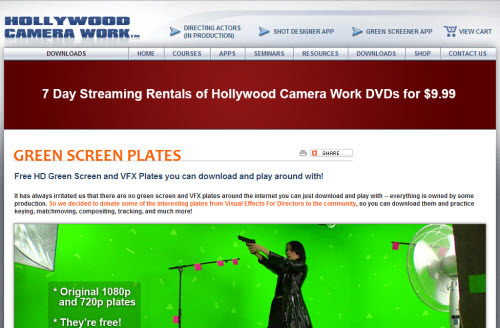 The list of free green screen footage downloading websites which give you royalty free stock footage for your short film projects or movies. Free footage for your private and commercial Projects. They provide green screen flag animation, logo animation, Surveillance Security Camera Monitor, Real TV Static Distortion, Shooting Range Targets, Money Carpet, Black Magic Cloud Shutter, LIVE News Flash and Fractures in Space. 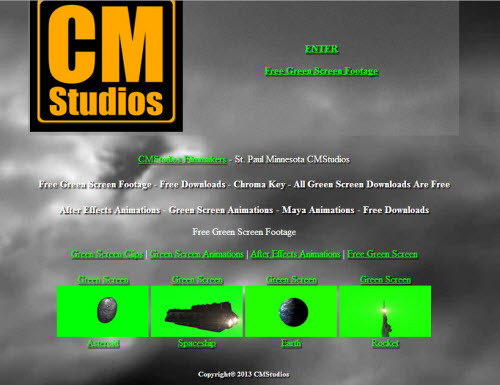 Spaceship green screen scenes, Big Gas Explosion, Windmill Turbine, walking dead zombie, Fighting Aircraft Jet, Helicopter, Asteroid fly, Airplane Cockpit in fly, smoke effects, Gold coins fall to the ground, police car, moving cloud, mountains, virtual studio background, fireworks green screen, T-Tex walking, owl, shark, fire explosion and security camera. 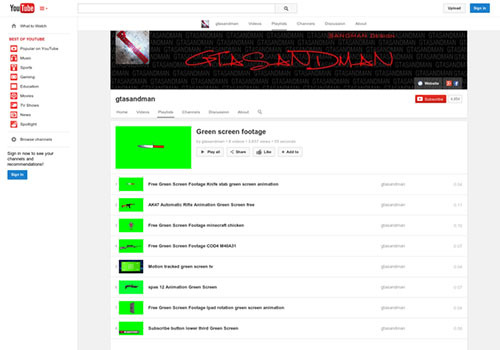 Source for glass screen breaks animation, ground cracks, camera recording, muzzle flash / sparks, gold bullets fall to the ground, buildings, jelly fish and dinosaur. 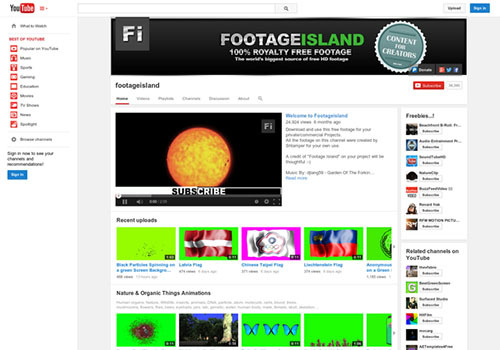 Provide some footages about motion tracked tv, Ipad rotation, minecraft chicken and knife. Top free templates offer some, Chroma Bullet Track, 3d smoking animation, Fingerprint Scanner and 44 magnum. Provide some people stock footage. 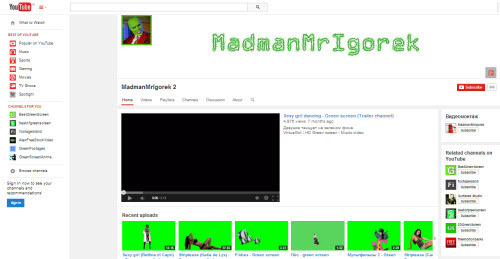 Another one YouTube channel to download Animal green screen, cartoon and green screen girls. Good YouTube channel to download some awesome cobra helicopter shot, water impact animation, breaking ground animation, car crash scene and some useful stuff. 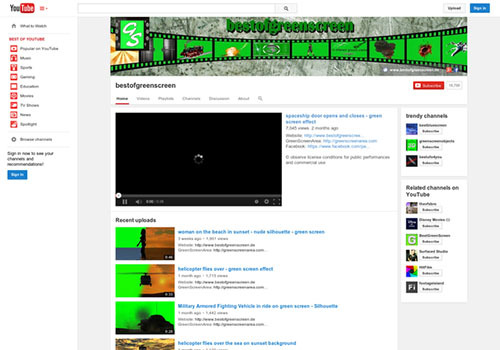 Best place to find free chroma key footage. 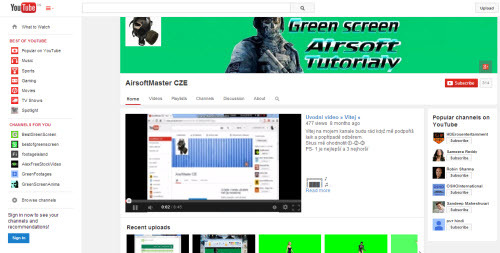 Free green screen background videos. 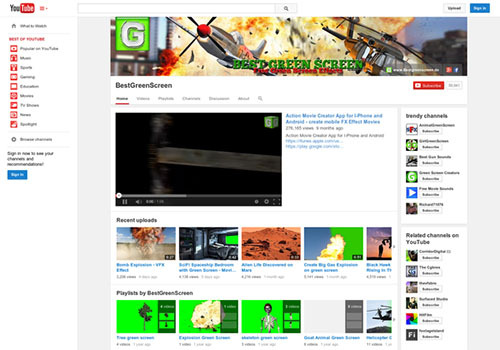 They offer free green screen video backgrounds. Free 1080p & 720p chromo key plates for matchmove test, 2d tracking, screen integration and sample extraction. 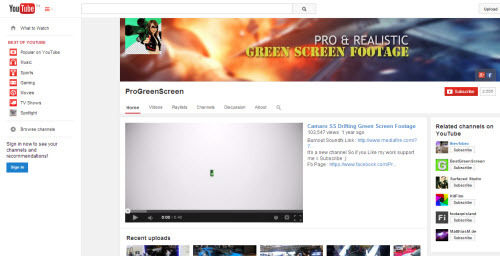 Green screen video footage free download. 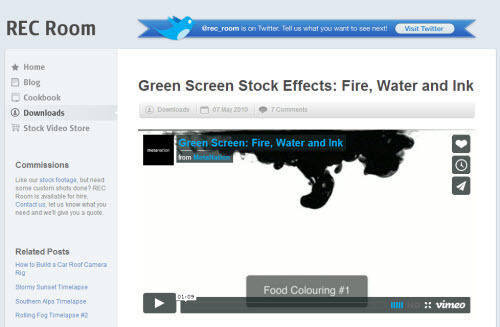 Free green screen stock effects based on fire, water and ink. It available under Creative Commons Attribution 3.0 license. 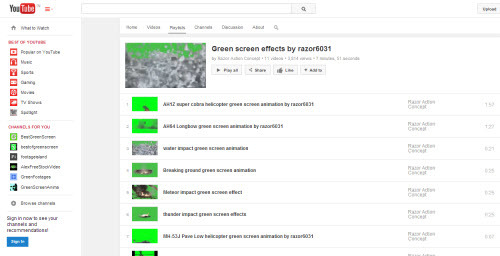 Royalty free special effect footage, 4K Green Screen Footage Effects for your private or local commercial use in video projects. But you need to provide credit for ” AA VFX Amitai Ango” in your videos. Mau jadi pembicara di openSUSE.Asia Summit 2016? Sekarang saatnya!